Are you in love with art? Or maybe you are passionate for music? 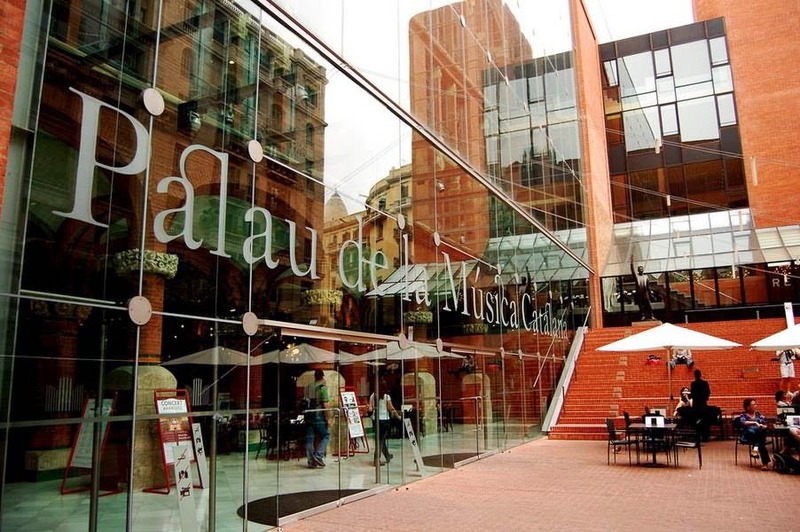 Then Palace of Catalan Music is a must see place in Barcelona city during your trip. Palace of Catalan Music is one of these places in 10 top list places in Barcelona city. While listening a relaxing classical music you can have your meal or you can attend a fantastic classical music concert by Orfeo Catala which is a choral society in Barcelona and founded in 1891 by Lluis Millet and Amadeu Vives. The Palace of Catalan Music is a building that embodies art and music at the same time. 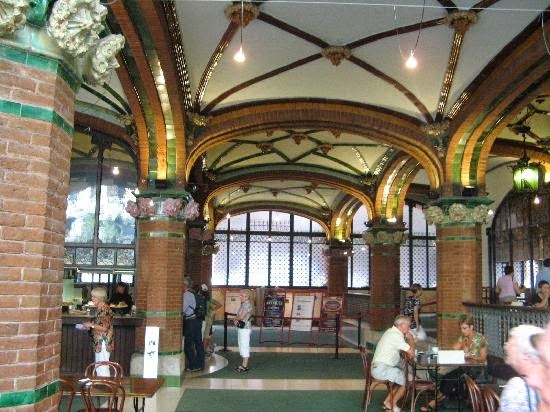 This art nouveau building attracts the visitors at the very first time. Being the only concert hall in this style, the Palace of Catalan Music building was listed as the World Heritage Site by UNESCO on 4th December 1997. This relaxing and full of life place makes you feel the social and cultural life of Catalan people also. So what is the aim of this musical place? Of course from the name we can understand that Palace of Catalan Music has been trying to foster the music since 2012. Especially for young visitors, the Palace has various educational programs. If you want, you can subscribe the foundation also and if you are under 30, it means you can get a great discount for the educational materials. So with this aspect of the Palace, it has got an aim to provide educational shows for music lovers. As a tourist in Barcelona we highly recommend you visit and feel the atmosphere of this artistic building. You can tour at Concert Hall. Any traveller in Barcelona city has right to visit that magical place. It offers visitors an unforgettable moments and takes you to the stars during your tour. Apart from this part of the Palace, you can visit Lluis Millet Hall which has a balcony with columns symbolizing different kinds of flowers. Lastly you should see the organ of Palace that will go with you on your music voyage. At Palace of Calatan Music, there is a restaurant on the ground floor so you can enjoy your lunch or dinner while listening to good music. Besides, you can attend lots of music concerts and enjoy the Catalan music. Flamenco music is the best here. So don't forget to buy a ticket beforehand and don't miss out a magical performance in Palace of Catalan Music. Here below there is a video for quick tour at the building. Enjoy your holiday in Barcelona city and don't forget to follow your Barcelona city guide. If you would like to see where the Palace of Catalan music in originally the Palau de la Musica Catalan, you can check the map below. You can make your reservations at www.palaumusica.cat Here is the address of this magical place.